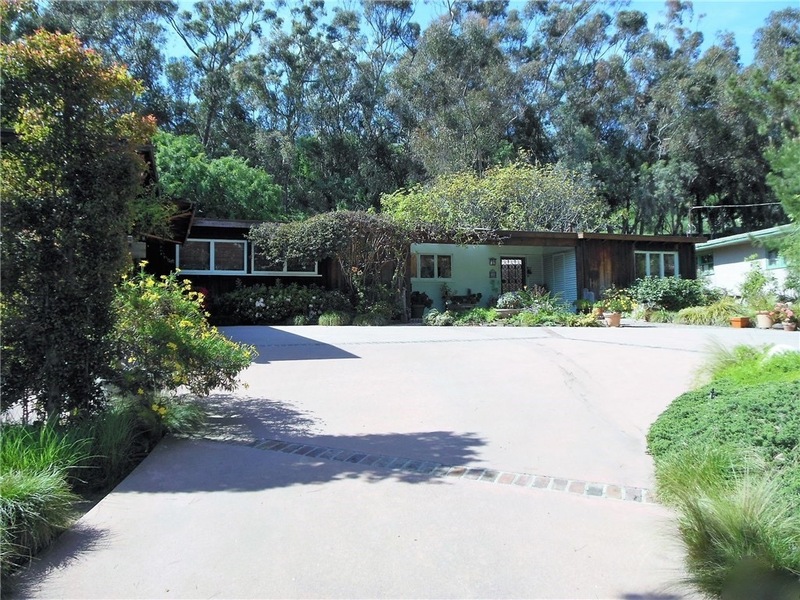 Sprawling single level ranch in Rustic Canyon on oversized mostly-flat 21,000 lot. Remodel or build new. Existing house is 5 bedrooms, 3 baths, and full of natural light for an indoor-outdoor lifestyle. Plentiful skylights and large windows throughout, overlooking lush landscaped grounds which include a pool, spa, and privacy on a gentle upslope.